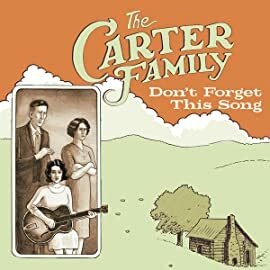 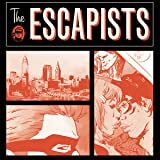 The Carter Family: Don't Forget This Song is a rich and compelling original graphic novel that tells the story of the Carter Family - the first superstar group of country music - who made hundreds of recordings and sold millions of records. 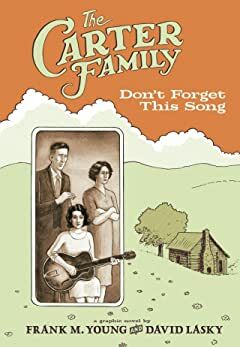 This is not only a unique illustrated biography, but a moving account that reveals the family's rise to success, their struggles along the way, and their impact on contemporary music. 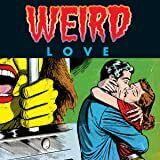 It is a story of success and failure, of poverty and wealth, of racism and tolerance, of creativity and business, and of the power of music and love.